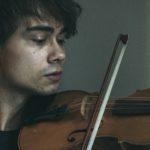 Alexander Rybak is back with a new single. 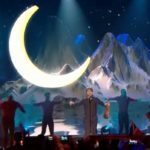 The winner of the Eurovision Song Contest 2009 has had quite a career since his smashing victory in Moscow eight years ago, when he won the contest with the highest score in the contest’s history until the voting changed last year. His extraordinary career began in 2007 when he participated in the TV show “Kjempesjansen” on NRK(Norwegian national broadcaster). 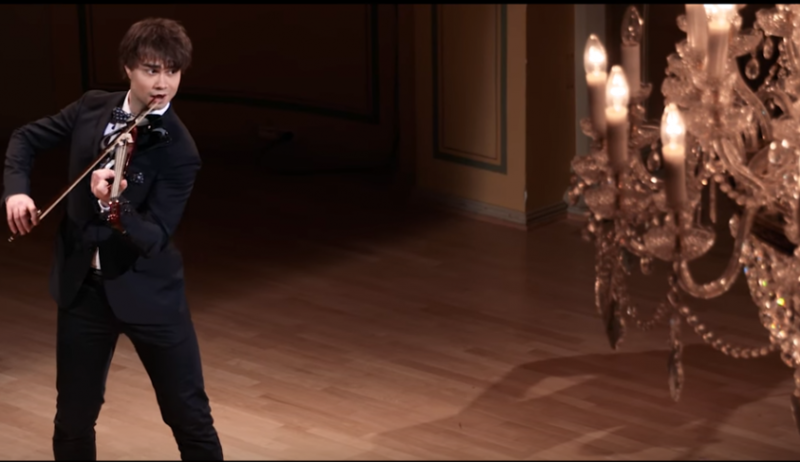 One of the songs he performed in the program was a cover of “Fever”, but the song was never recorded – until today! The now world famous song was originally recorded and released by Little Willie John, and was later interpreted and immortalized by famous artists such as Elvis Presley, Ann- Margaret, Tina Turner, Madonna and Peggy Lee. 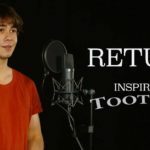 Now Alexander Rybak joins this exclusive bunch of artists, with an original and irresistible version of the song. Make sure to get the song today, all you have to do is click on the link below. 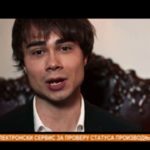 The song is also available on Rybak’s YouTube channel so check it out.